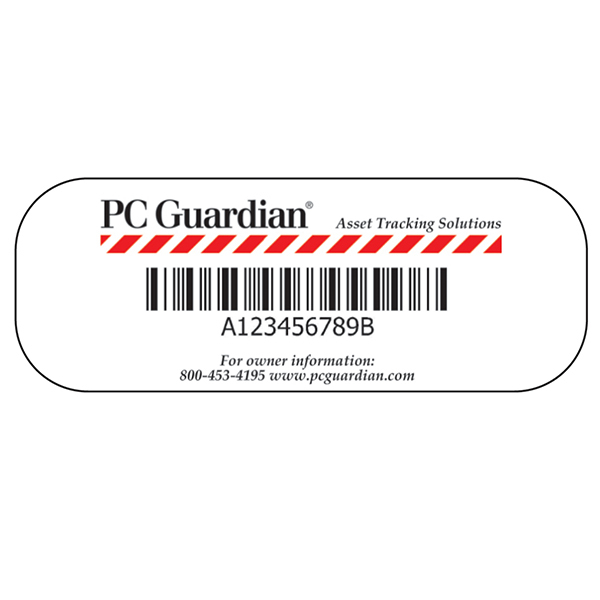 PC Guardian asset tracking solution. 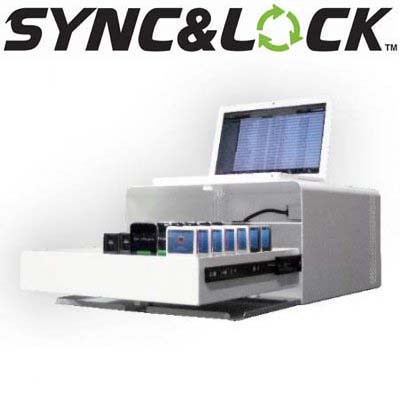 Trackable asset ID tag withregistration database (call 800-453-4195 for more information). 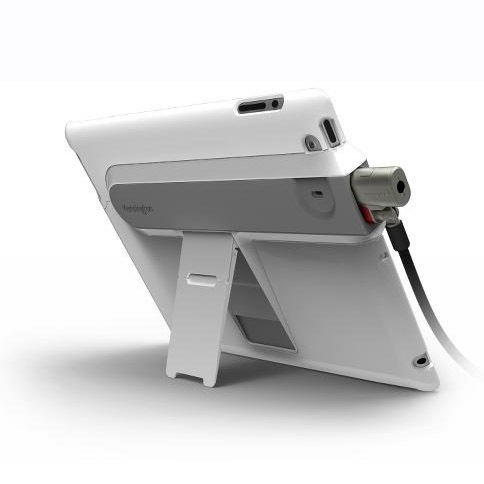 Durable and resistant to tampering or removal. Standard tag is 2 x .75 inches. Customized tags available in quantities of 1,000 or more. 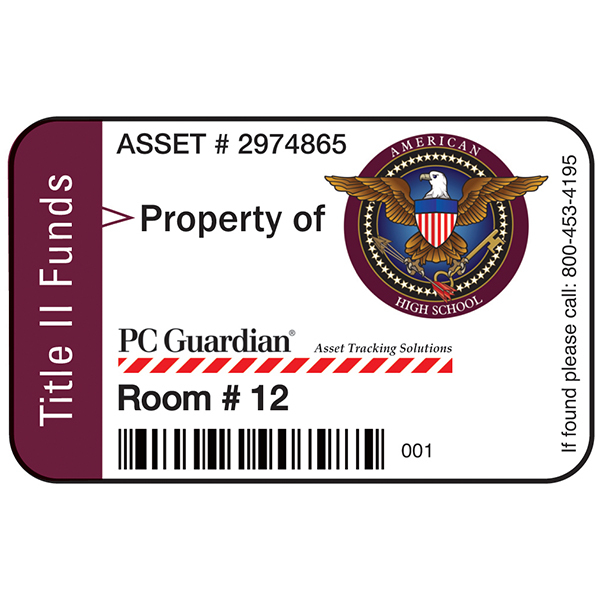 Be the first to review “Asset ID Registered Tags – PC Guardian” Click here to cancel reply.